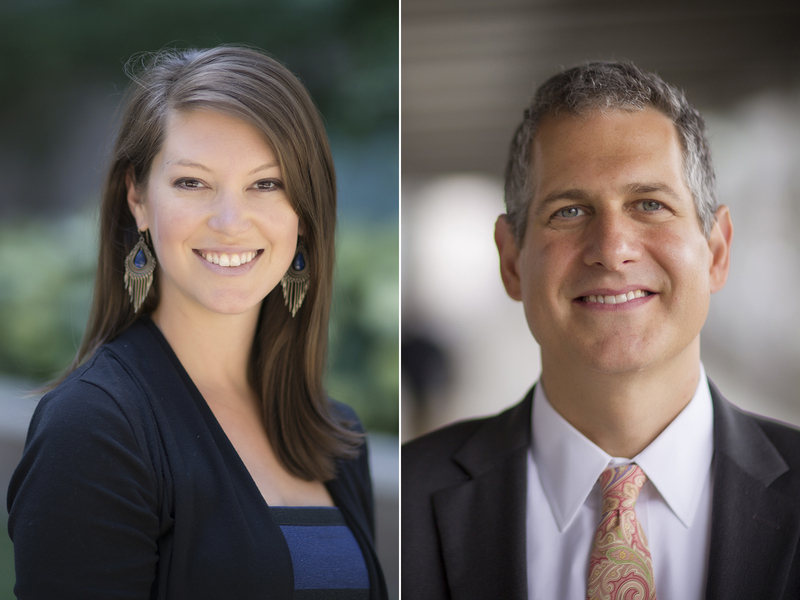 UNC Lineberger researchers Ethan Basch, MD, MSc, and Stephanie Wheeler, PhD, MPH, called for tailored, local-level cancer prevention, screening and treatment efforts to address regional disparities in cancer mortality rates in an editorial published in the Journal of the American Medical Association. Stephane Wheeler, PhD, MPH, and Martin Basch, MD, MSc. Ethan Basch, MD, MSc, director of the UNC Lineberger Cancer Outcomes Research Program and a professor in the UNC School of Medicine, and Stephanie Wheeler, PhD, MPH, a UNC Lineberger member and associate professor in the UNC Gillings School of Global Public Health, highlighted the need for local actions in an editorial in Tuesday’s Journal of the American Medical Association. The editorial accompanied a study that found that cancer mortality rates across the United States fell by an estimated 20.1 percent between 1980 and 2014, from 240.2 to 192 deaths per 100,000 people. The study, led by Ali Mokdad, PhD, at the University of Washington’s Institute for Health Metrics and Evaluation, also examined rates at the county level, finding some large variation. For example, the study found that death rates ranged from 70.7 percent in one county in Colorado to 503.1 per 100,000 people in a county in Florida. They called for interventions, programs and policies that are not “one-size-fits all.” “There is a responsibility for policy makers and hospital systems to provide access to these services to these populations in ways that are targeted to their local context,” Basch said.